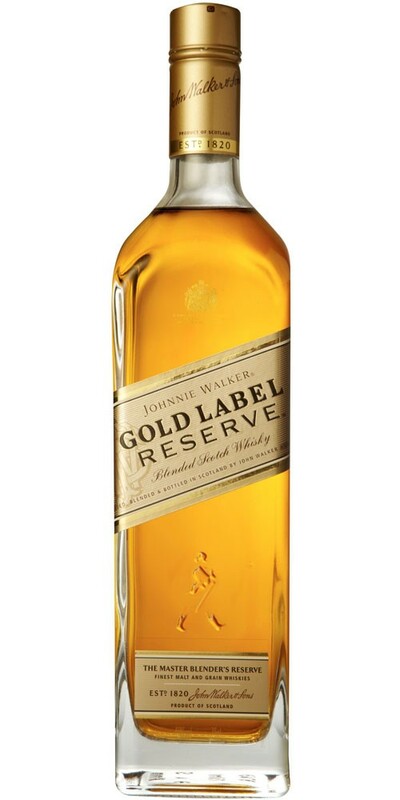 Iconic Johnnie Walker Gold Label is one of the world’s most celebrated whiskies. 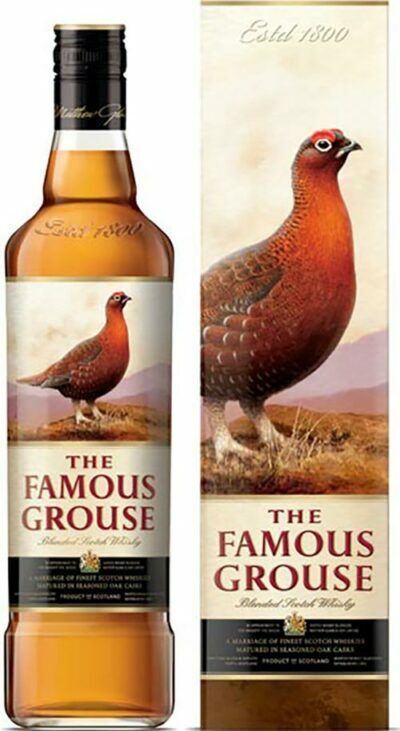 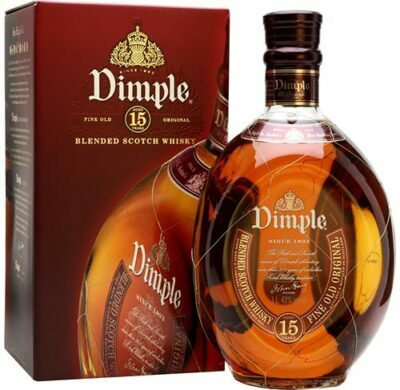 Unveiling flavours of maple syrup, spices and malt on the nose which is then followed by a dry smokiness and a sweet creamy vanilla mouthfeel. 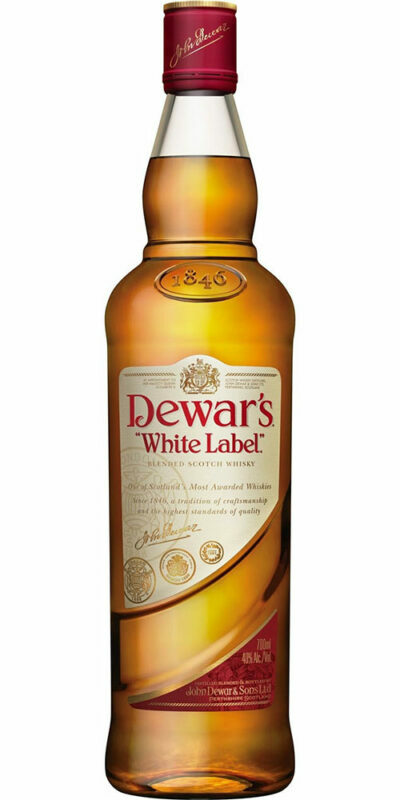 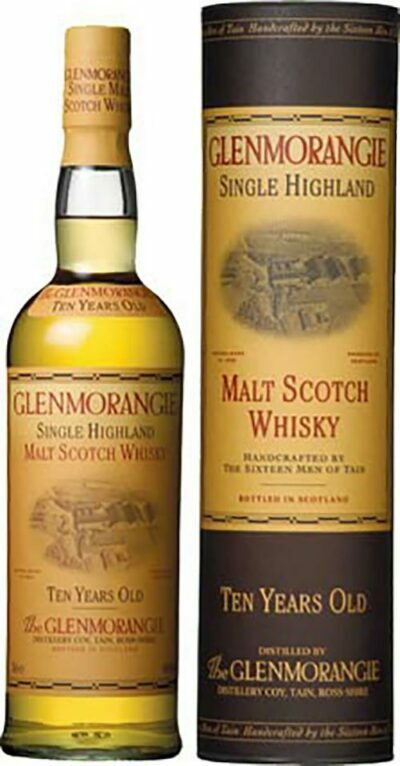 The inherent richness evolves on the finish with a raisiny, sweet sherry flavour.